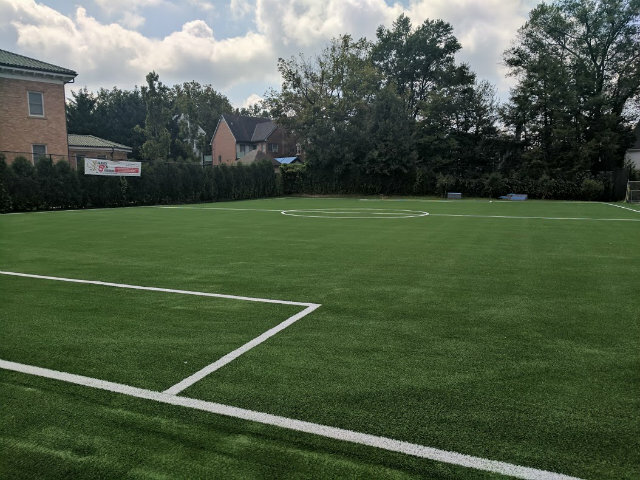 At least 11 artificial turf fields in the District failed safety tests last spring at schools and rec centers, and were deemed too hard for contact sports. Efforts are underway to repair or replace them, but parents and advocates have raised concerns about a lack of information from officials as well as other safety issues, including hot surfaces and the toxicity of infill materials. Kojo explores the issues.